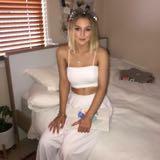 _brooklyynn_Fast replies & easy to deal with! shazohGreat seller to deal with! Thank you!